Things were going well. 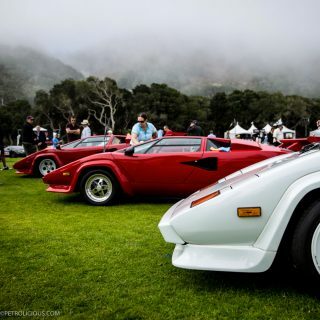 So well in fact, that Fiat began buying controlling interests in more prestigious brands including Ferrari and Lancia. 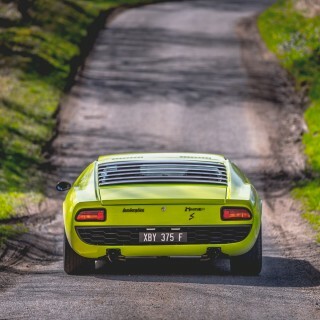 Now, historically, Lancia had always been linked to Pininfarina, but following Lamborghini’s coup with the Miura, Lancia began exploring a partnership with Bertone (where the Miura’s designer worked) and focused on attacking the World Rally Championship and its predecessor the International Championship for Manufacturers (IMC). These decisions seem largely based on the fact that Ferrari was already well-established in sports car racing and Formula One and were also very close to Pininfarina. It allowed Lancia a chance to differentiate themselves and shine on their own. 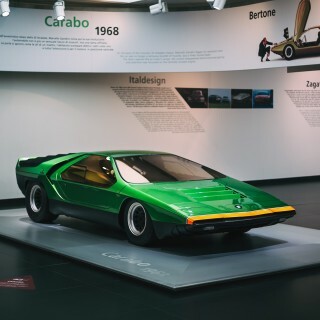 Sensing the opportunity, Mr. Nuccio Bertone used the drivetrain from a friend’s Lancia Fulvia Coupé and tasked designer Mr. Marcello Gandini with developing a drivable show car that would win Lancia’s business. Marcello’s work became the Lancia Stratos Zero and it made such an impression that Lancia agreed to work with Bertone (as an aside, one has to wonder if it didn’t become the packaging study that led to the Countach as well, especially because it bears almost no resemblance to the Stratos that was eventually manufactured). From the outset, the Lancia/Bertone deal was intended to develop a rally car that would build on the Fulvia’s successes (it won the Euro Rally Championship in 1969 and the IMC trophy for 1972). 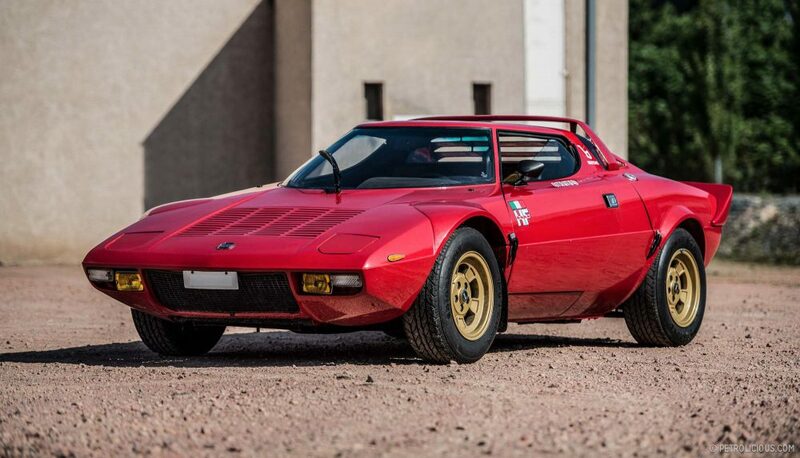 And thus Marcello set to develop the Stratos for racing and homologation, working alongside Messrs. Sandro Munari (Lancia factory rally driver), Cesare Fiorio (team manager), and Mike Parkes (engineer and racer). 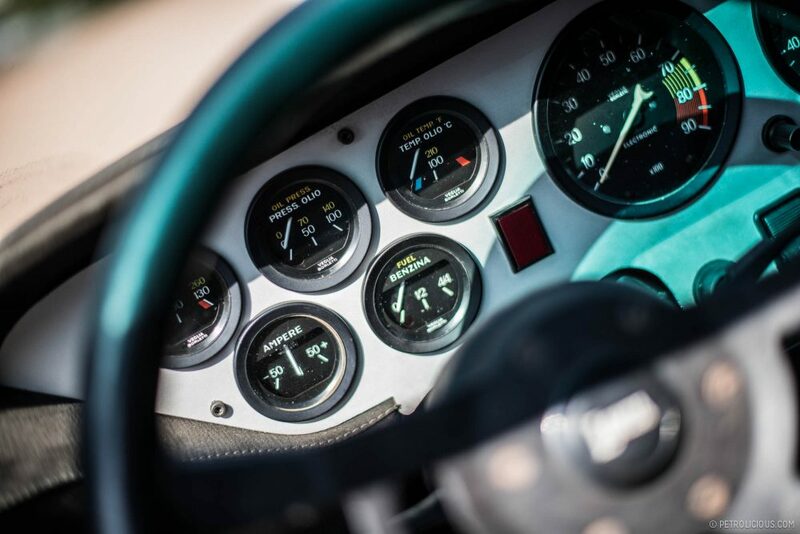 Extensive testing took place throughout 1972 and ‘73 in events that allowed prototypes, which led to the Stratos’s homologation for the ’74 season. It won that season as well as the following two. 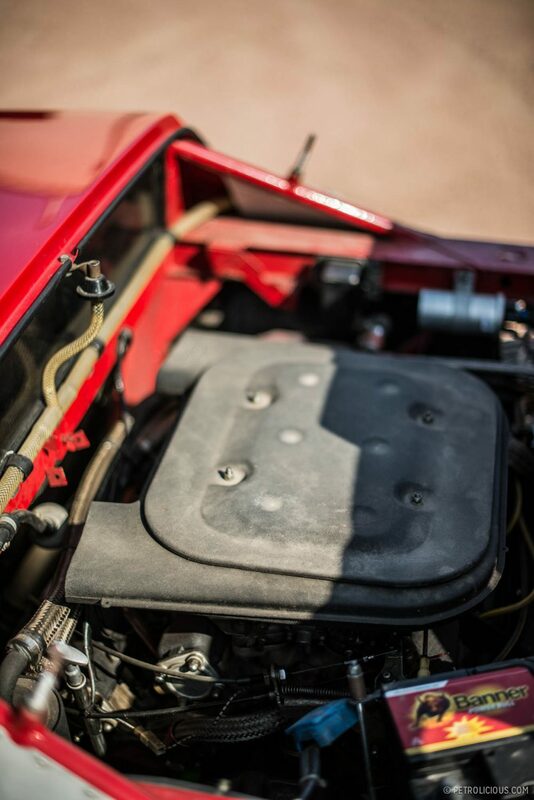 It wasn’t all rainbows under the Fiat umbrella though, as Mr. Enzo Ferrari didn’t want the Stratos to compete with the Dino and had Fiat delay supplying the engines until absolutely necessary. They then delivered all approximately five hundred powerplants at once. But, if there was in-fighting and jealousy between brands, why was the Lancia so dominant in rallying? Mostly, because of the design. 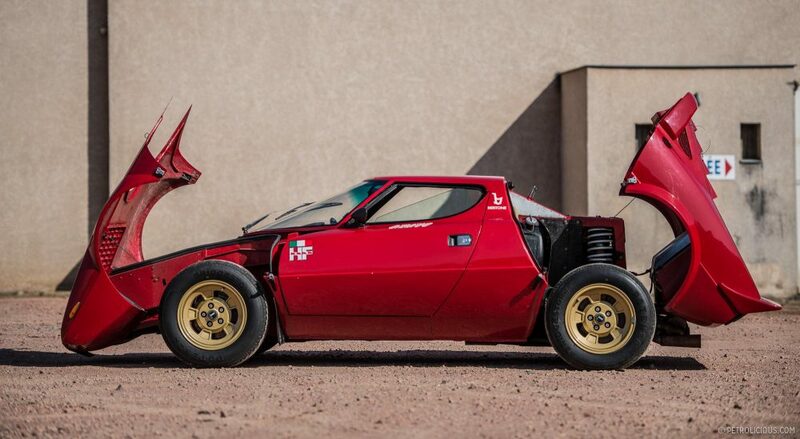 When you consider the Lancia Stratos in profile it actually looks rather tall. But it’s an illusion. It looks tall because lengthwise the car is actually very short and has an unbelievably short wheelbase (only eighty-five inches, less than 2.2m). For comparison, the wheelbase is about four inches (about 100mm) shorter than a Mazda Miata’s. 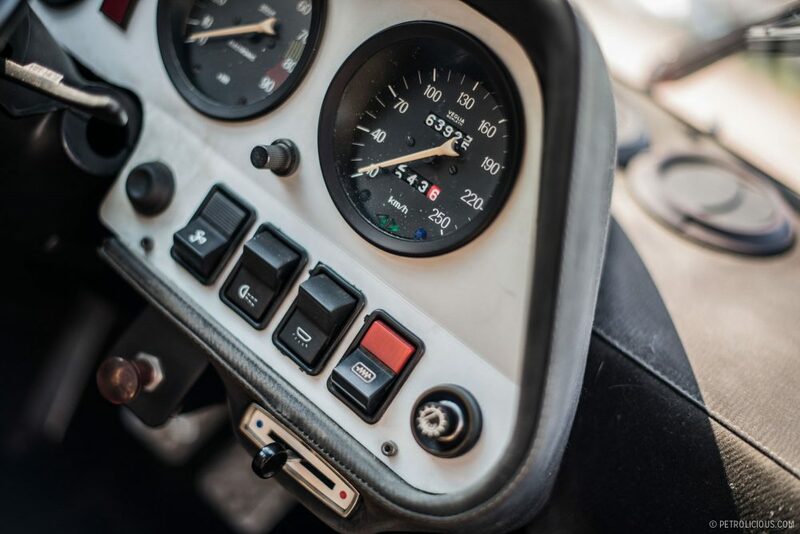 This allows the Stratos to change direction very quickly, obviously important for successful rallying. It is also an extremely small car (about 146in or 3.7m long) yet in spite of its diminutive size has immeasurable presence. 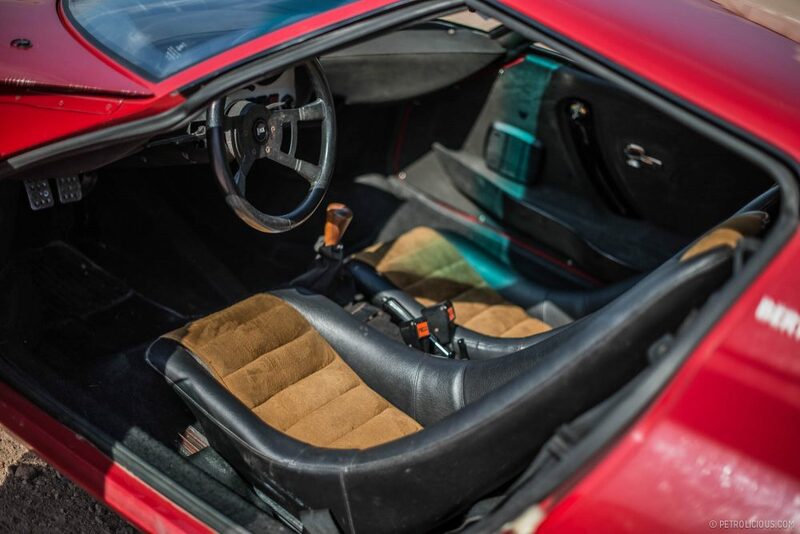 Proportionally speaking, it is a pure mid-engined car and the car’s styling clearly communicates this with the doors pushed forward and an ample unbroken surface to the rear wheelhouse. 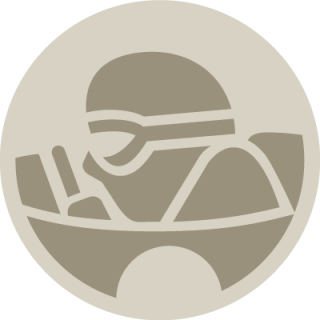 The short overall length also has a secondary advantage, visually speaking, in that it gives the car a very wide stance in perspective not unlike that of the BMC Mini (another rally legend, coincidence?). And while the short-wheelbase proportions are interesting, it is the surfacing that is truly amazing. 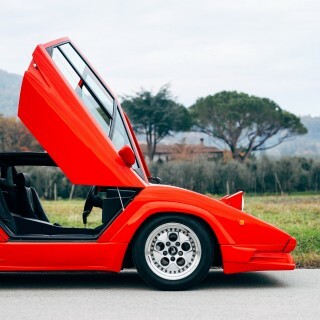 Rather than giving the hood a sharp transition into the fenders (as on the Lamborghini Countach), Marcello angled it down slightly and exaggerated the front wheel arches to emphasize the Stratos’s stance. And while the plane climbs as it travels backwards on the car, the rear wheels also receive muscular wheel arches. In fact the intersection of cylinders with planes is used multiple times to great effect, both visually and functionally. Consider the intersection of the same plane with the windshield, which is cylindrical in section (and forms a nearly perfect semi-circle at its base). Not only does it emphasize a form theme, but it also allows for a very steep rake while affording excellent visibility (as the A-pillars can be pushed back). 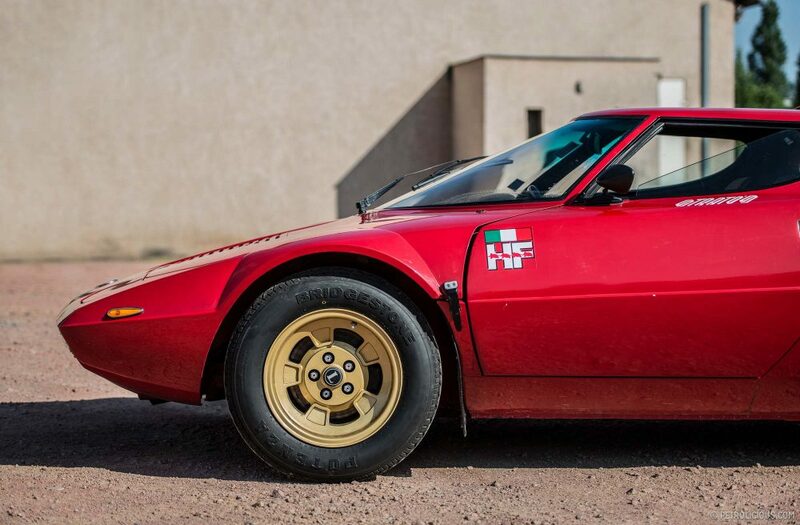 Now some may wonder, how, if the front wheels are emphasized so prominently, the Lancia Stratos still manages to maintain its rear-wheel drive look? It’s because of the surface break above the rear wheels. In other words, the bulk of the visual mass in profile is centered precisely at the rear wheels. Additionally, the up-sweep of the side window and the engine cover help add more mass to the rear of the car. 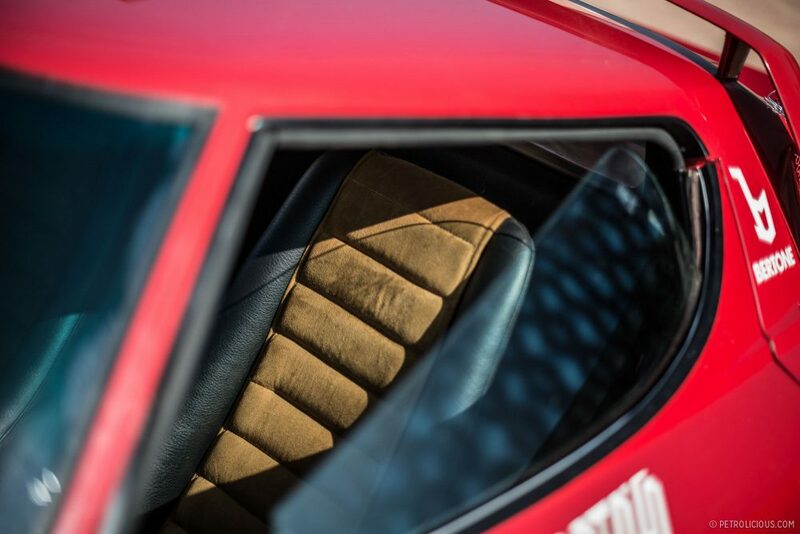 The Stratos’s details are no less interesting. 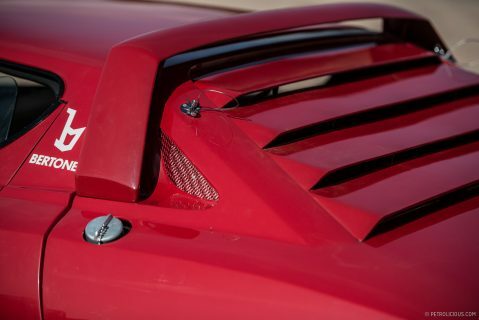 In Stradale trim the car has virtually no chrome (just like the HF) yet it retains the functional hood louvers and can frequently be found sporting the hood and engine cover latches. The most interesting detail however, is the Bertone logo prominently displayed on the B-pillar. Framed by the two symmetrical cutlines jutting up towards it, it’s literally impossible to miss. 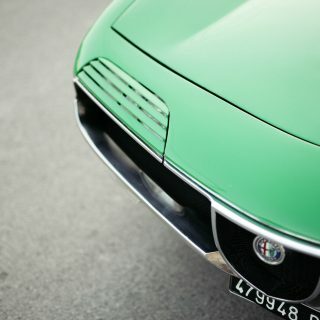 I have always loved how Italian car companies tend to recognize the carrozzerias responsible for clothing their mechanicals with a fender badge or something similar, but to be featured so prominently is unusual and is fitting for such an impressive design. From the beginning, the Lancia Stratos was designed to win rallys and it was so successful that it still won one in 1981, nearly ten years after it was designed. 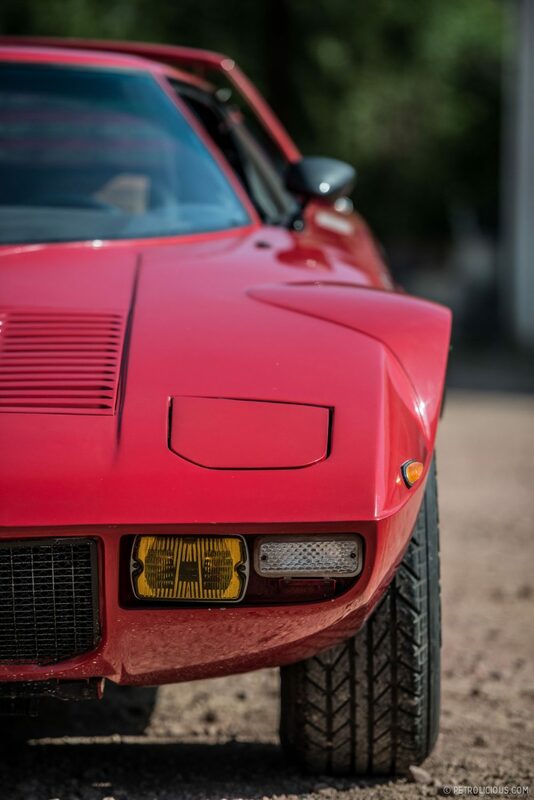 Some of that success may be due to the wonderful 2.4L V6 from Ferrari, but credit should go to Marcello Gandini and the rest of the designers at Bertone, for it is the single-mindedness and purity of the Stratos’s design that allowed it to conquer. 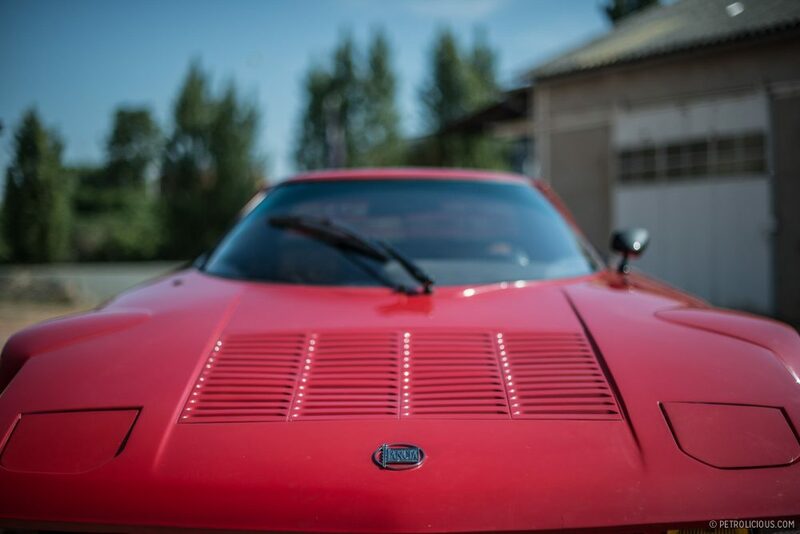 If you’d like more of the incomparable Lancia Stratos, click here to watch our short film. I have an original owner’s manual, but that’s as close as I’m ever likely to get. 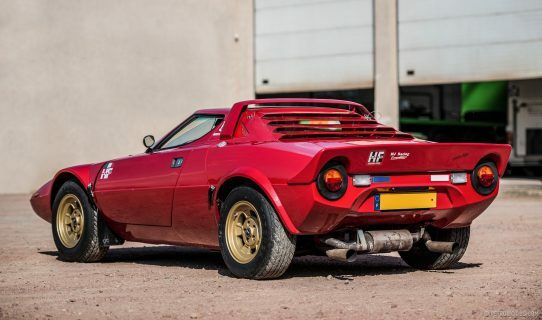 A couple of minor quibbles with an entertaining article: Lancia didn’t get into rally to differentiate themselves from Ferrari within the Fiat Group. Fiat bought Ferrari and then Lancia in 1969, but Lancia’s rally program with the Fulvia began years before that. And the Stratos [i]was [/i]an HF; its official name was “Stratos HF”, and the rear badging reads “Lancia HF / Stratos” (don’t ask why the side badging has an apostrophe “Strato’s”). I’d second TJ’s recommendation of the Curami excellent book. What do you mean “Fiat was an enormous conglomerate…? It still is. But I need to correct you on the fact that Fiat never owned Alitalia. Alitalia was state owned. Sorry you are incorrect. 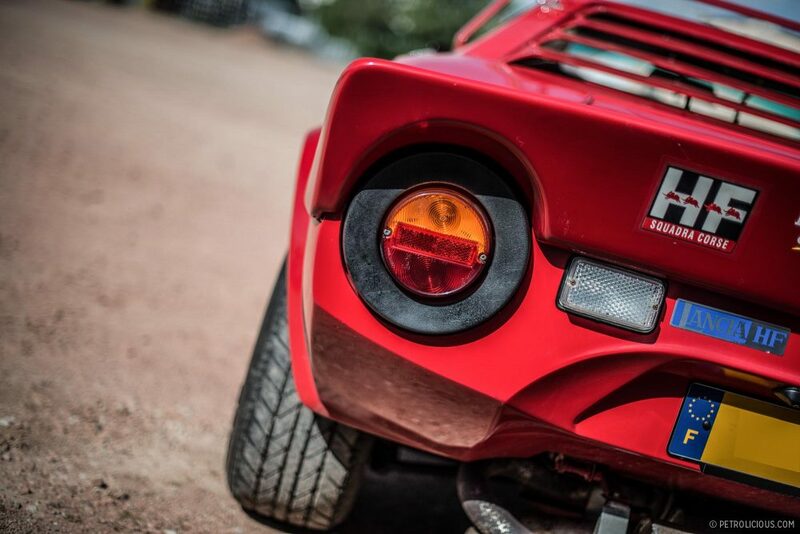 Whats not to love about the Lancia Stratos. 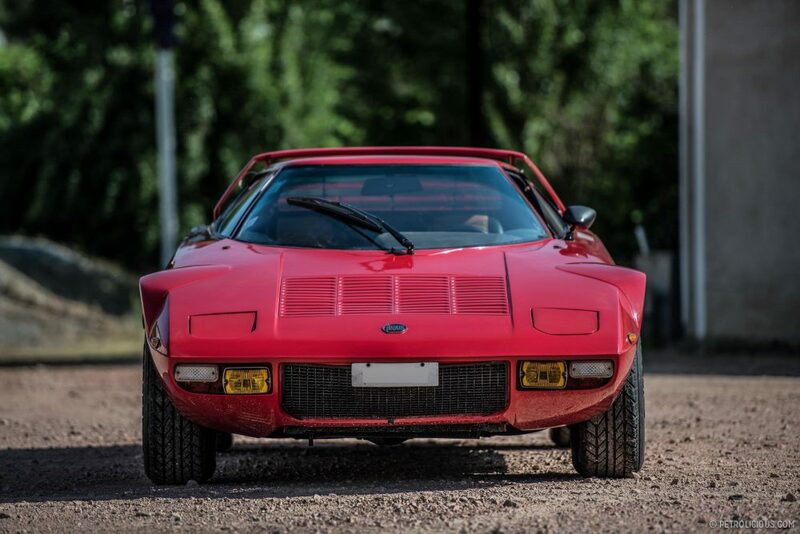 It was a purpose built rally car with a aggressive wedge shape and very short wheelbase to go along with it. Not to mention the great exhaust note and a bunch of rally wins. This car just checks all the right boxes for any car lover. I often forget that Stratos was also a track racing car. What a mad idea today! As for the smile you just put on my face thats not going away anytime soon ? Mllle Grazie !